13 Cool Gift Ideas for Dentists! Got a dentist in the family and need to find a cool gift idea for him or her? This page is for you then! They help us give us beautiful smiles, now it’s your time to make them smile! 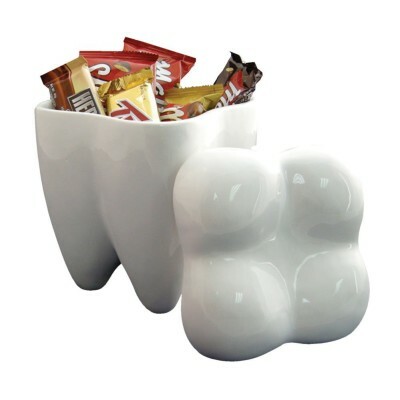 *This sweet tooth shaped cookie jar is one of my favorites! Don’t forget to fill it up with candies too! I hope you have fun here today and are able to pick the coolest gift for a very special dentist in your family! 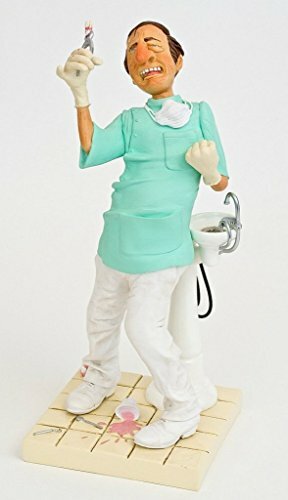 This is a tall and highly-detailed, funny dentist figurine for sale! Will make an awesome gift idea for a dentist! He or she can have it in their office on display and it will definitely make everyone laugh! As you can see from the picture, he seems to be very good at his job…. Beautiful and Unique Glass Tooth Sculpture! 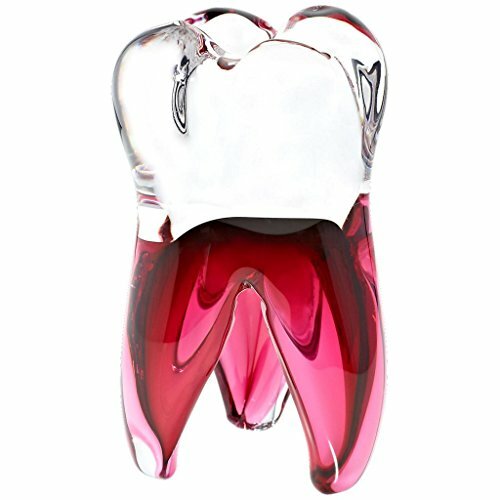 If you are looking for the coolest and most unique gifts for dentists being sold, I think you are going to LOVE this gorgeous tooth shaped glass sculpture for sale! It is approximately 5.5 inches tall. 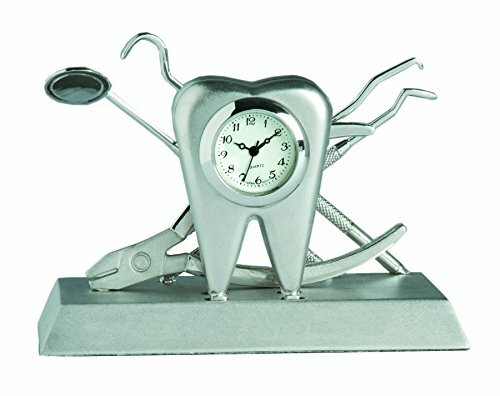 This is a cute and tiny tooth shaped metal desk clock for sale! If you have a female dentist in the family and are looking for a fun Christmas gift idea for her, then look no further! 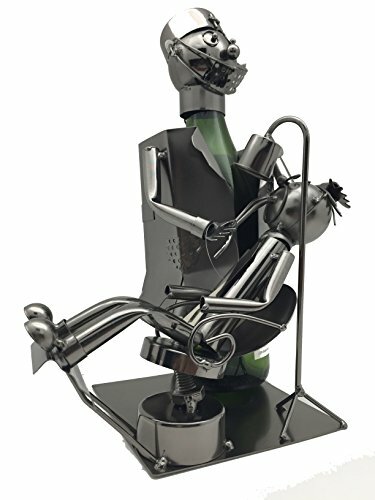 It is a very cool and unique female dentist steel wine bottle holder! Funny Dentist with Patient WINE BOTTLE HOLDER! 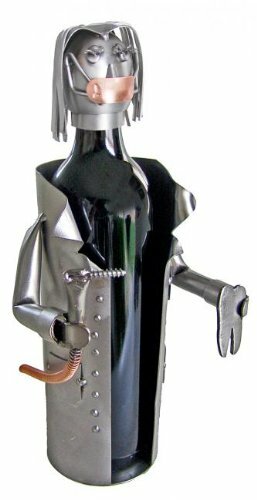 I also had to show you this hilarious dentist with patient steel wine bottle holder for sale! Best Dentist Ever Coffee Mug! 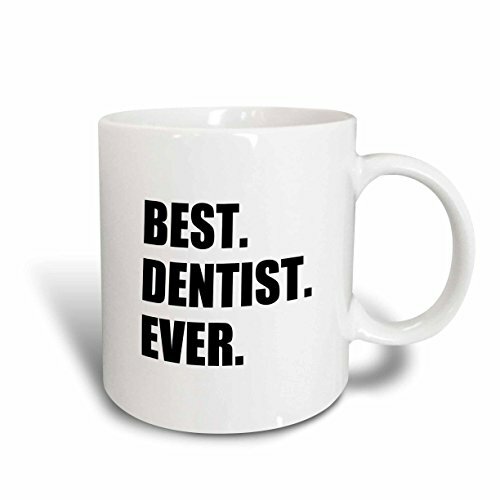 This cool coffee mug will make a great last minute gift idea for a dentist! 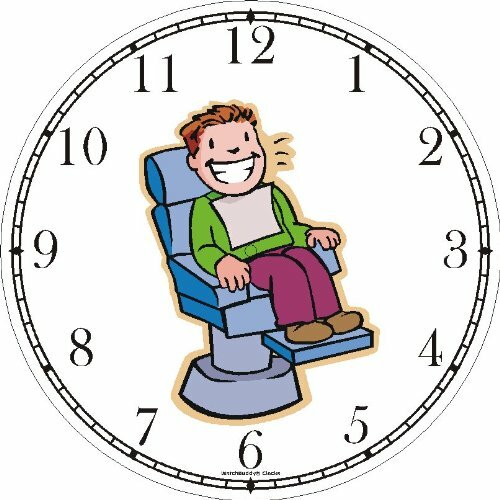 Another cute and fun gift idea for a dentist in the family is this cool ‘happy patient’ in a dentist chair wall clock for sale! 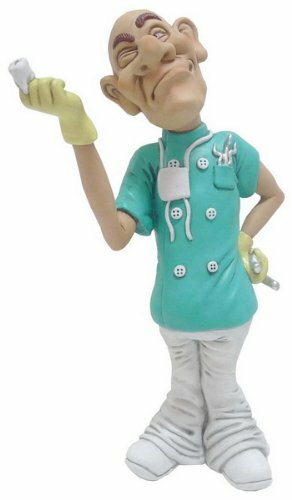 Funny Dentist Pulling Teeth Iron Statue Coin Bank! Another hilarious gift idea for a dentist is this dentist pulling teeth iron statue coin bank! It was all hand-painted in beautiful colors! 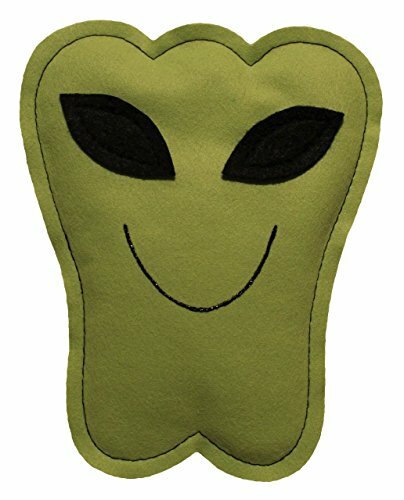 Will make a very creative gift! 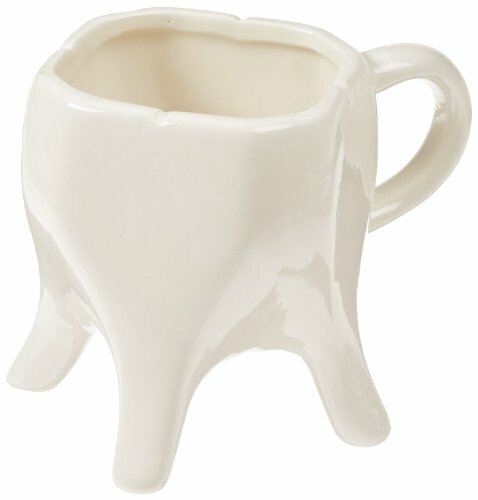 A fun tooth shaped coffee mug for sale! This is a funny and very affordable dentist holding a tooth figurine for sale! This is one of the cutest gift ideas for a female dentist in my opinion! Great to have in a pediatric dentist’s office too! 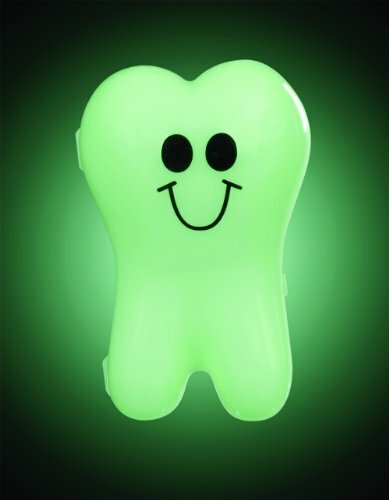 Twinkle Toof Tooth: Glow in the Dark Tooth Keeper! A glow in the dark tooth! Have you ever seen anything cooler than this? 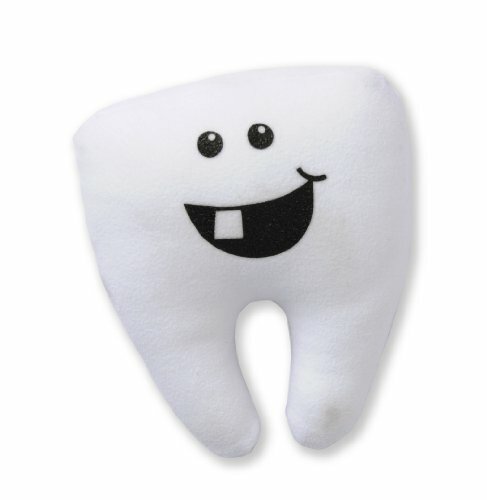 *I hope you enjoyed my selections of cool gifts for dentists from this page! Don’t forget to brush at least three times a day!